Reverend Jonathan Freeman and his wife Lenora are quickly becoming Charlotte’s “it” couple. All eyes are on them as Jonathan is named pastor of a church following the death of his father and Lenora has become a sought-after wedding planner. The Freemans are media darlings and a model couple; the picture of perfection. Or are they? Behind the scenes, Jonathan struggles with his role as pastor of a megachurch while Lenora grows increasingly and uncharacteristically distant. A number of odd and tragic incidents push her further away from the love of her life and the façade of perfection begins to crack. A carefully guarded secret catches up with Lenora and it threatens her security as well as that of her family. Has an imperfect past finally caught up with her? Will the ghost of someone she thought long dead rise like Lazarus from the grave and destroy all she has worked to preserve? Or will Lenora fight to protect the man she loves and the beautiful life God has blessed her to have? 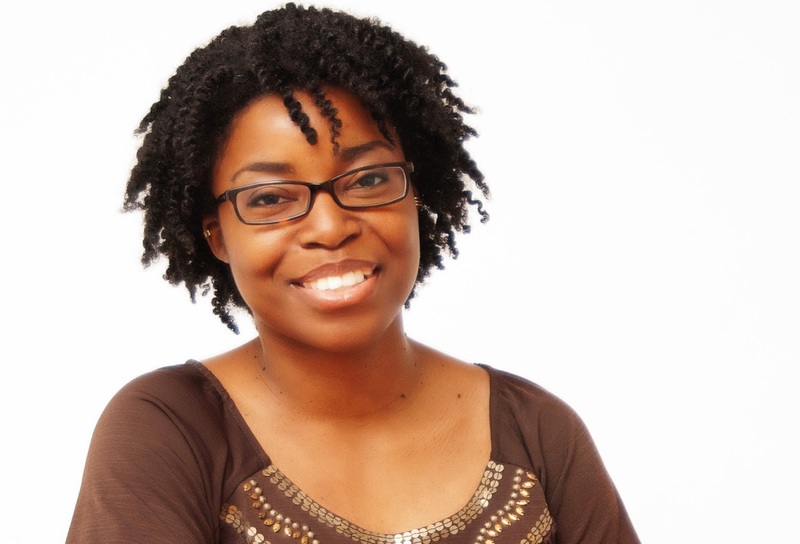 Tyora Moody is an author and literary entrepreneur. Tyora has coined her fiction books as Soul-Searching Suspense. Her debut novel, When Rain Falls, was released March 2012 (Urban Christian). This is the first book in the Victory Gospel series. The second book in the Victory Gospel Series, When Memories Fade, was released in April 2013 (Urban Christian). 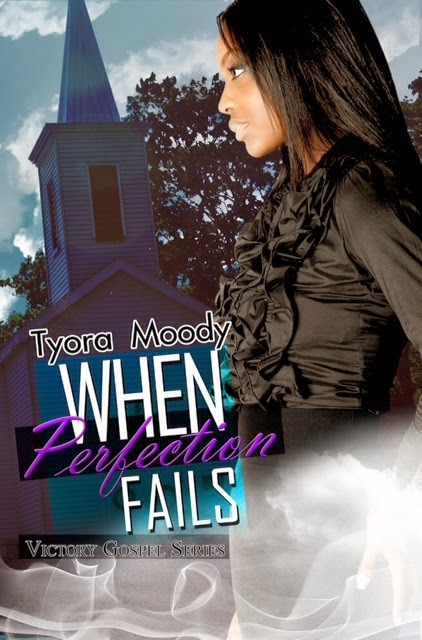 The final book in the series, When Perfection Fails (Urban Christian) will be released March 2014. Tyora won 2nd Place for the 2014 Yerby Award for Fiction. She is the 2013 Urban Literary Awards Debut Author Winner and 2013 Urban Literary Awards Mystery/Thriller/Suspense Winner. Tyora is a member of Sisters in Crime and American Christian Fiction Writers. When Tyora isn’t working for a client or doing something literary, she enjoys spending time with family, catching a movie on the big screen, and traveling. For more information about her literary endeavors, visit her online at TyoraMoody.com.Visit the author online at TyoraMoody.com.